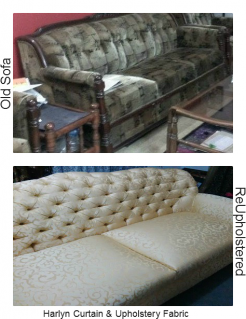 Reupholstering your old furniture may be a job out of your comfort zone, but it is the best and cost effective way to have a fresh and new look to your interior at a fraction of the cost for buying a new Furniture.Another advantage is the freedom of choice of upholstery Fabric Design. The tailored piece gives that satisfaction of “My space, My Design”. 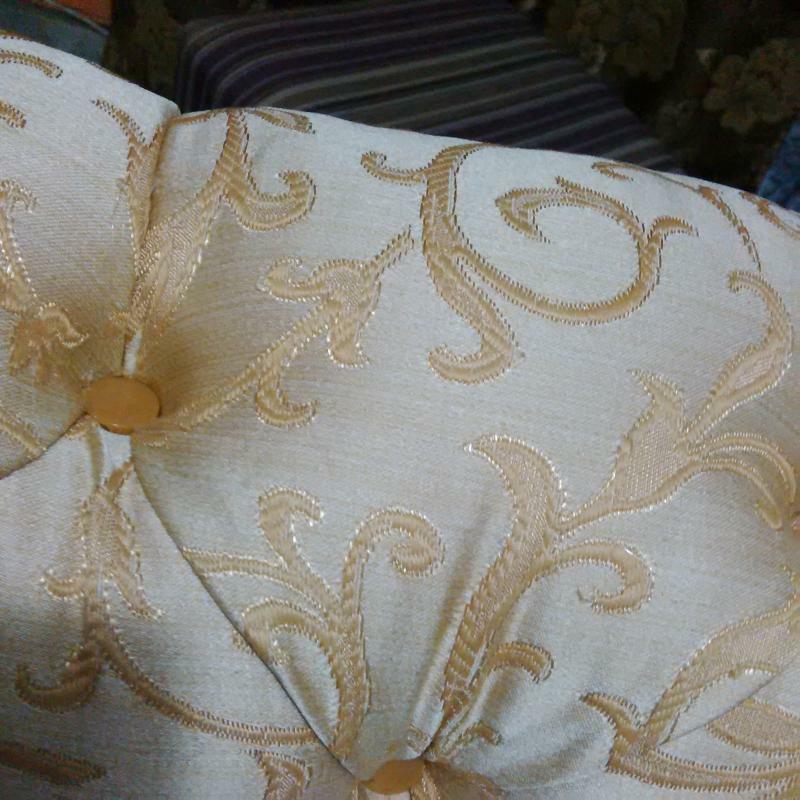 Just because the Uphosltery fabric on an old sofa is worn out doesn’t mean that the sofa has past its best days. It is not always the cost that may trigger the idea of reupholstering your sofa or any other piece of furniture.Depending on the choice of the fabric, the labour cost and enhancements within the structure of the sofa it may sometime work out at par as buying new, but this is something that can give you a satisfaction of having your own bespoke design, with you own choice of fabric and colour and knowing what is inside your furniture. 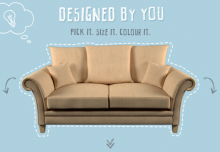 Fabric estimates may vary from design to design but typically for a standard 3-seater Just over 14m of a fabric with 54 inch width is generally enough. Choose a fabric that will truly update the piece, not just copy the look it had before. Choose a different color, go from a solid to a pattern, or change pattern scales. Regardless of the reason why one may re-upholster their existing furniture, re-upholstery can be an incredibly fun & rewarding experience. Remember, there is no right or wrong fabric for upholstery. It is the use of your furniture that defines the right or the wrong fabric. for instance, if the furniture is not to be placed in high traffic areas, and your primary objective is to have an eye cathing piece to enhance your interior then a medium weight fabric is just as good as a thick heavy fabric for the job. 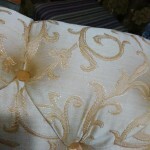 The type and weight of the fabric depends upon the usage of the sofa. 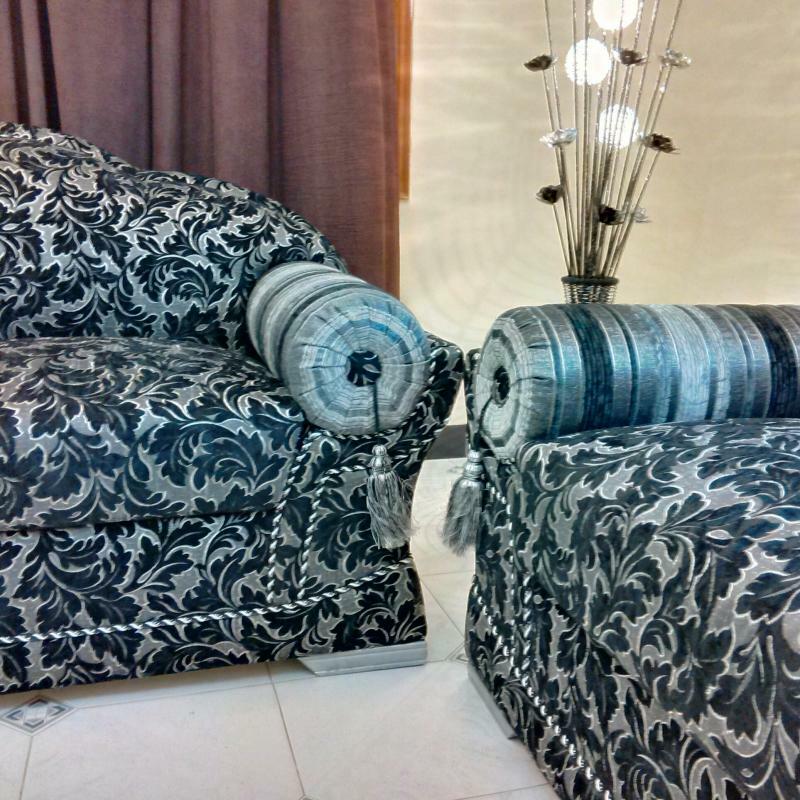 Generally living room furniture is upholstered in thick Medium to heavy weight fabric. Those placed in bedrooms or are used less frequently can be upholstered in lighter fabric. 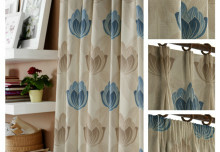 Curtains n Fabx’s Firenze range curtain & Upholstery fabric is perfect for heavy upholstery. 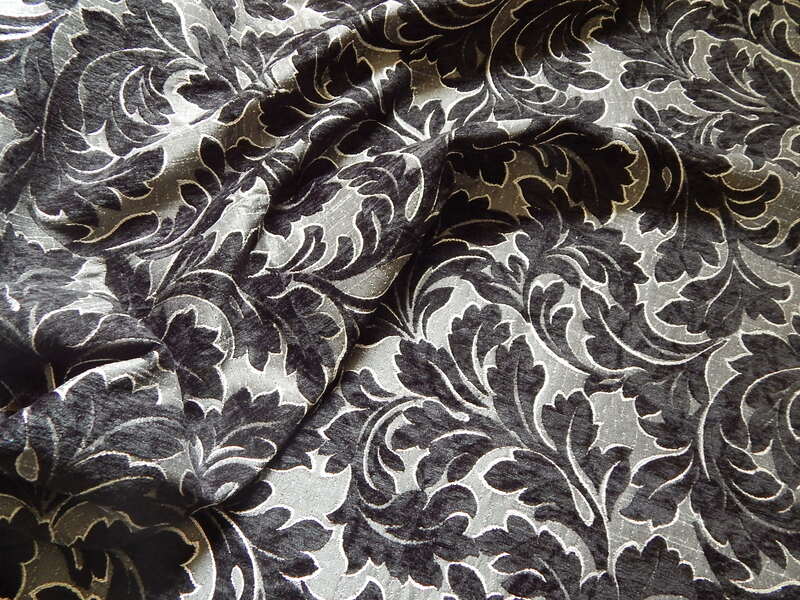 If you would like to mix the pattern, this fabric can be complimented by the Catania curtain & Upholstery fabric. a combination of Floral and striped fabric. 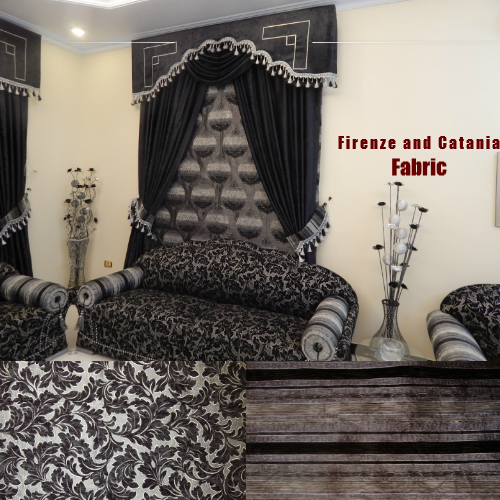 Another combination can be made with mixing Tallin Curtain and Upholstery Fabric with Persia Curtain & upholstery fabric. For medium weight upholstering curtains & Fabx Harlyn Range provides stunning look to the sofa. 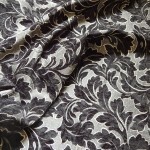 This can be mixed with complimenting design Durham Curtain & Upholstery fabric. 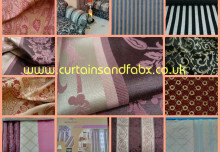 You can also mix patterns around your interior, with striped upholstery on the sofas and covering your windows in the floral complimenting Curtain fabric. to start with Flip the furniture over to find screws or clips that fasten the upholstery / foam to the piece. Remove the fabric from the foam. Check if the foam needs replacement as well. if it does, carefully take it out to assess the minimum quantity of foam required and as template to cut the new one. Remember Good Quality foam breaths extended life to your sofa. Be generous in using the amount of fabric. Do not over stretch to cover the piece as it will affect durability and fabric life. if you are not doing it yourself, make sure you go for an expert re-upholsterer, as paying a little more to someone who knows what they are doing, is definitely rewarding and can add value to your idea.